Chocolate is one of the most beloved food product in the world. How can one not love chocolate? We eat it to help out with our sweet tooth, we use it to calm down when we are nervous, we use it to create amazing and delicious cakes, and least but not last, we use it to complete a perfect gift for the loved ones. I am sure that many of you eat chocolate on a daily basis, or at least a few times a week. 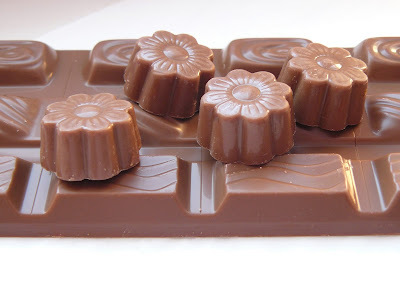 So, here are 7 chocolate facts that I found really fascinating. Maybe you haven't even heard of some of them.